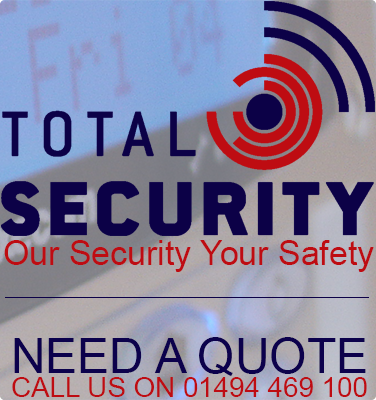 At Total Security we deliver professional security solution, which consists of Access Control Systems, Intruder Alarm Systems and CCTV Cameras right across the South East. We help customers to safeguard their properties and possessions with reliable equipment, maintenance and support. In short our main objective is to ensure your protection. Finally, Total Security provides highly trained engineers to install and aid you in the use of the Intruder Alarm or CCTV Camera system. Our professional engineers will take you through a step by step guide of the new security system, which will allow you to use the system to its full potential. We are approved and regulated by the SSAIB and so all aspects of our service is guaranteed, staff are vetted and procedures monitored.